I had dinner last night with some friends to celebrate my friend Cathy’s birthday. 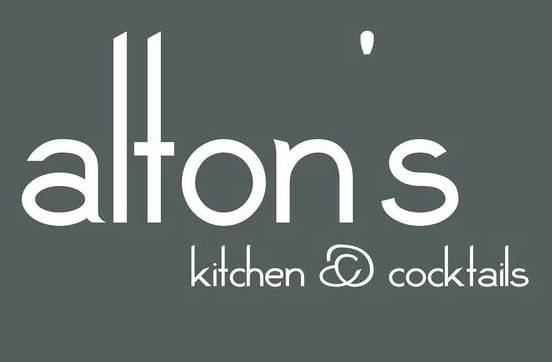 We went to Alton’s kitchen in Cornelius, NC and it was delicious. Very good food and excellent wines, upscale restaurant with friendly staff. I highly recommend it. Please contact the restuarant by phone for reservations!